In the two years since its launch, Google Assistant has become faster and better, with a wide range of features and skill-sets. 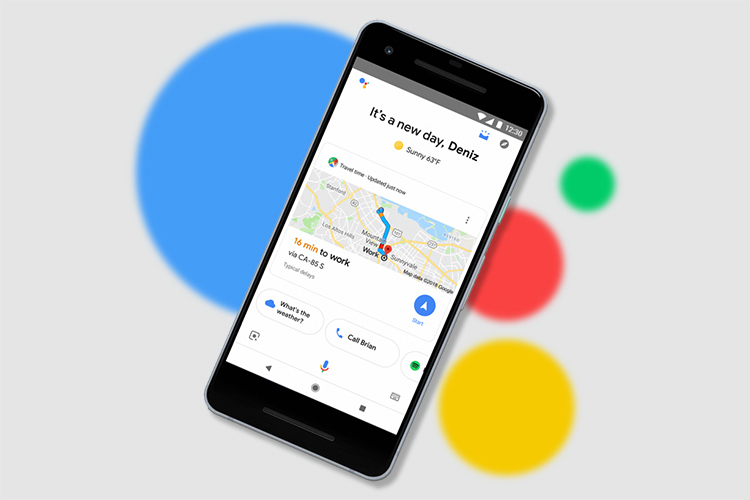 And, to improve the user experience further, Google is now rolling out a redesign to the Assistant UI on Android, which now offers a consistent experience when compared to the recently revamped Google apps. It follows the new approach of a simpler interface with more white space and breathing room for text and visual elements. Google Assistant is also getting rounder elements and squatter fonts from Material Theme just like other apps including Maps and Gmail. Google says that the version is to bring as seamless an experience to touch screens as voice interfaces have done for Google Home or other smart speakers. Now you can now get the overview of your day by just swiping upwards after bringing up Assistant. Previously, this used to show your past searches and queries. This page will also include all the information which Assistant thinks you can do with right now. 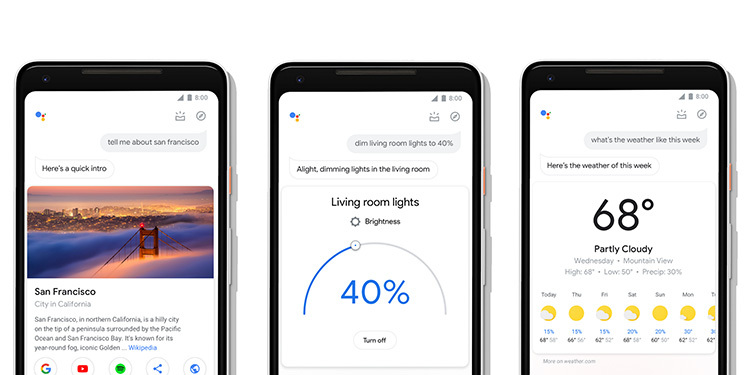 Other than the new Overview flow, Google Assistant now has tactile controls and sliders to precisely adjust various values of parameters – for instance, the brightness of a smart bulb connected to Google Assistant. 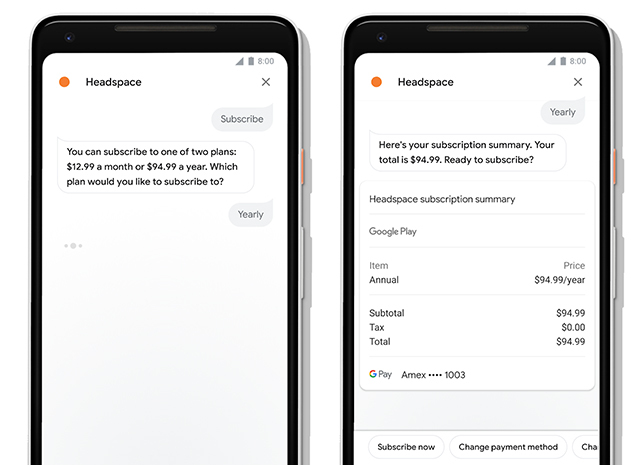 Google Assistant will also now help users buy digital subscriptions or expansion packs just through voice. Google is opening up the API for developers of Google Assistant actions, who can now add the element of payments. The service is currently available in the US and early adopters include Starbucks and meditation app Headspace. While you can link your Google account with Starbucks Rewards and fetch the details when needed, the latter allows you to activate or renew your Headspace subscription using just your voice. While, on one hand, the feature could bring us to a new era of voice banking, Google still has to ensure that voice actions are not exploited or misused by malicious parties to start unwanted subscriptions or make fraudulent payments.